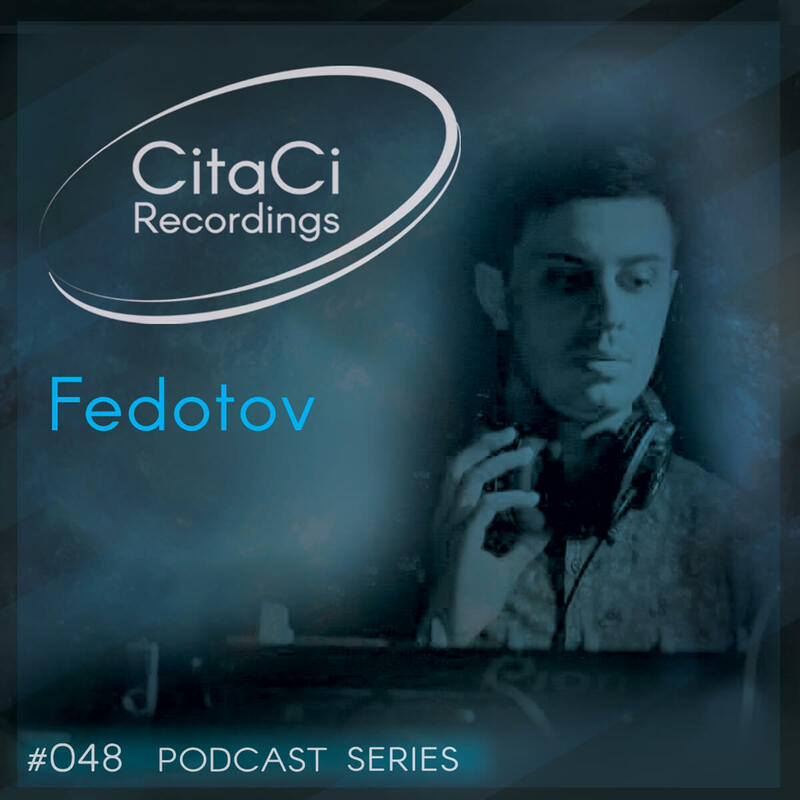 Fedotov is the next guest for our 48th CitaCi Recordings #Podcast #Series episode. He comes from Warsaw in Poland and he is considered one of the most unusual polish producers of electronic music today. Actively issued on interesting labels and fruitfully is working on new projects. Specific musical looks and creative approach to the favorite music directions - house and techno! He had releases on a lot of labels such as Luzztro Records [Warsaw, Poland], Wavetech Limited [London, Britain (UK], UP TO LOFT [Ukraine], Flori de Tei [Romania], #Nanoloopsis [Russia], The Red Skull [Hungary], Andante Music [Ukraine], Conceptual Records [Belgium], Myfirstlove Record [London, Britain (UK)], 4/4 DEEP CULTURE [Warsaw, Poland], Dushe Label [Ukraine], Miracles Music [Kyiv, Ukraine], Soul Key Records [Ukraine]. Don't miss the oppurunity to listen his mix and don't forget to follow us on our channels for the next episode.